The Salt Lake County Equestrian Park and Event Center is a premier racing, training and show facility with some of the finest equine amenities in the Intermountain West. The park has an indoor arena that seats nearly 3,000, an AQHA approved 3/4-mile track, 306 stalls for year-round boarding, 300 stalls for show boarding, five outdoor arenas (one covered) and a beautiful polo field. The Equestrian Park is open to the general public every day from 8:00 a.m. to 10:00 p.m., except Sundays. 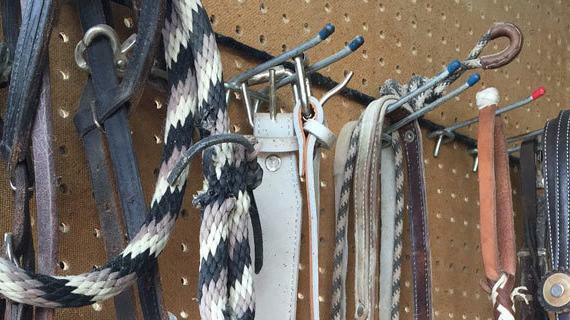 Patrons who board their horses at the Park have access to their animals at any time. Barn lights must be out by 11:00 p.m. Office hours are Monday through Friday from 9:00 a.m. to 5:00 p.m. The park is managed by SMG, the management company for the Salt Palace Convention Center in Salt Lake City and the Mountain America Exposition Center located in Sandy City. Our goal is to host national, regional, state and local equestrian events and to use the park as an entertainment venue for the community. 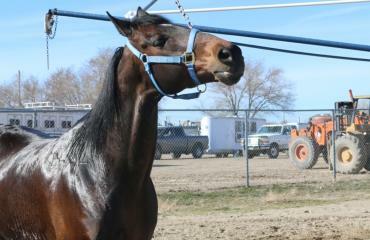 The Equestrian Park is also home to the annual Salt Lake County Fair which takes place in early August. These Park Policies, along with referenced publications, have been established to ensure a safe and orderly environment for all visitors and staff. 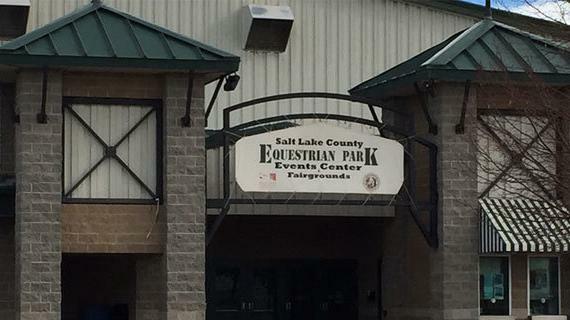 The Salt Lake County Equestrian Park and Event Center is a public park. Anyone using the park, visiting or entering the grounds of the Park are required to adhere to the following policies. Learn about the Salt Lake County Equestrian Park and Event Center's SOAR Program which promotes the organization's values. For any questions, feel free to contact one of our administrative offices at the Salt Lake County Equestrian Park and Event Center.